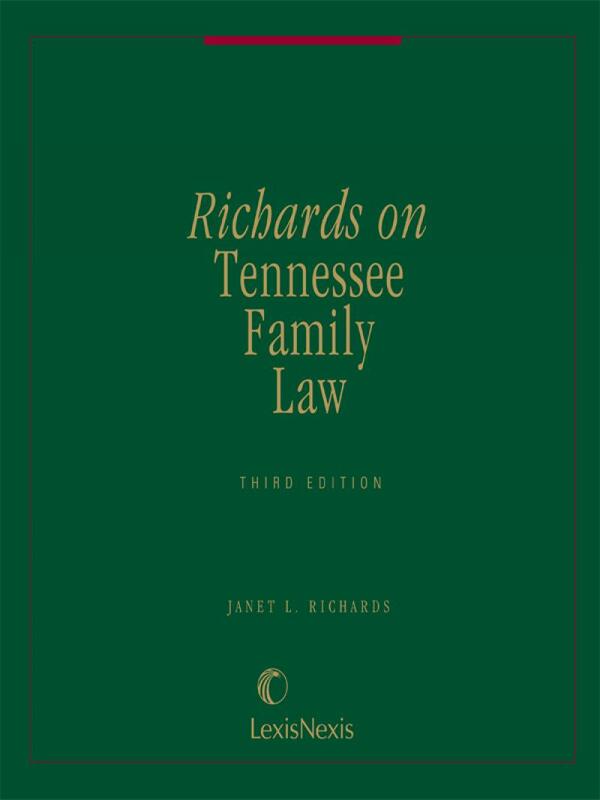 Richards on Tennessee Family Law, Third Edition offers a wide variety of tools for use in everyday family law practice using case law, statutes, forms, and expert guidance. 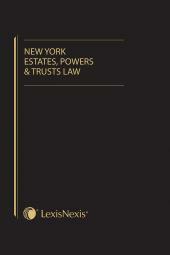 Convenient and portable, the one-volume reference guide includes extensive coverage of various topical areas of domestic relations in Tennessee. 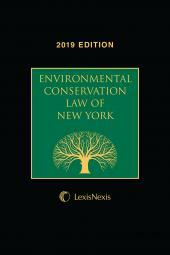 In addition to entire chapters devoted to topical areas ranging from breach of a promise to marry to bankruptcy, Richards includes two complete forms appendices. 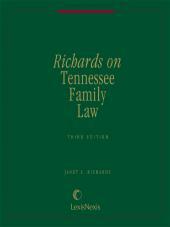 Turn to Richards on Tennessee Family Law, Third Edition for comprehensive and authoritative assistance in handling domestic relations cases, and assure your clients that you handled their cases with the best treatise available, from LexisNexis, the official publisher of the Tennessee Code Annotated. Janet Leach Richards is the Cecil C. Humphreys Professor of Law at the University of Memphis, where she teaches courses in family law, contracts, and sales. 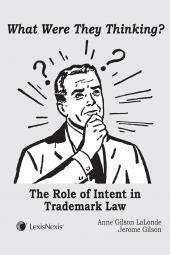 She was previously in private general practice in the State of Tennessee. Ms. Richards has published numerous articles on Tennessee family law and is frequently a public speaker on that topic. She has been interviewed on TV concerning family law. She is a member of the Tennessee Bar Association Family Law Code Commission, Chair of the Custody Committee, and a Reporter for the TBA Task Force on the Tennessee Judiciary. Ms. Richards has served as a member of the American Bar Association's Special Task Force on Children. In addition, she has served in the University of Memphis Law School Administration as Assistant Dean for Student Affairs, Associate Dean for Academic Affairs, Chair of the Faculty Recruiting Committee, and on numerous other Law School Committees. Ms. Richards received her J.D. from the University of Memphis and an LL.M. from Yale University.